We’re a family based company with strong values, integrity and dedication to our staff. At Pure Organic Spa, we take pride in providing our clients with extraordinary and blissful day spa experiences. Therefore, our employees strive to cater to our clients’ needs to ensure they will have a tranquility experience the minute they set foot into Pure Organic Spa. If you take pride in your work and are passionate about helping others, we love to hear from you. We are looking for people with experience, self-motivated, a team player, enjoy helping others to join our team. 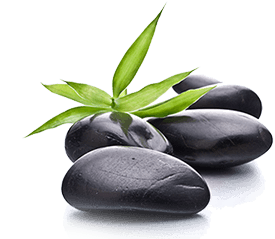 Pure Organic Spa, a boutique Day Spa, providing authentic holistic treatments and services is seeking a bright, qualified individual who meets the following criteria and shares our values of well-being! We are a warm, dedicated team and provide a working environment that is both stimulating and nurturing. We are looking for a part-time dual Therapist/Assistant Spa Manager who will be assisting our spa manager on the daily operational needs, including accepting overflowing appointments (with additional commission). This is best for any therapist who enjoys both aspect of a spa: providing services as well as overseeing daily operation. This is a salary base position with benefits of W2 plus tiered commission for overflowed appointments. Schedule: Saturday, Sunday, Monday, and Tuesday. Works in conjunction with Spa Manager to facilitate ongoing projects. 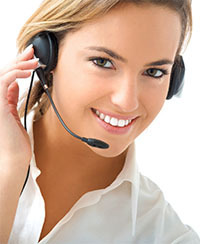 Demonstrated proficiency with different forums of Social Media. E-Mail to pospa518@gmail.com with your resume enclosed indicating which position you’re applying for. Dual Massage therapist and esthetician highly preferred but not required. Valid appropriate certification and license. Eager to acquire new skills, techniques and products. 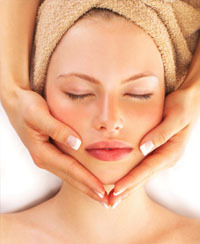 Experienced with facials including the use of esthetic equipment such as: galvanic, light therapy etc.